This year finds the Library offering free Mindfulness Meditation sessions on the second Saturday of each month between September 2018 and April 2019. Join us for guided mindfulness meditation in a safe, positive, friendly group setting. These drop-in sessions are open to all and have no religious affiliation. Sessions will include short presentations by the instructor, technique coaching, silent meditation and time for discussion and questions. Sessions will be led by different instructors who include Diane Morse, Doreen Murasky and Jeanette Brooks. The group will also meet on the third Thursday each month at the Dexter Wellness Center. Please see their calendar for details. 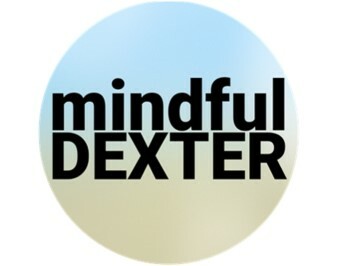 This program is presented in partnership with the Dexter Wellness Center, Dexter Wellness Coalition and 5HealthyTowns.org. Contact Library Director Paul McCann, pmccann@dexter.lib.mi.us, for more information.